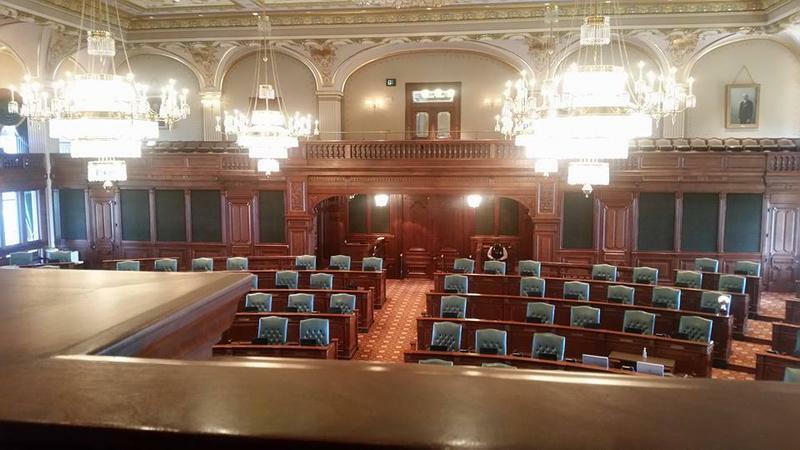 The new session of the Illinois Legislature is underway with the largest percentage of Democratic lawmakers serving in Springfield in more than five decades. 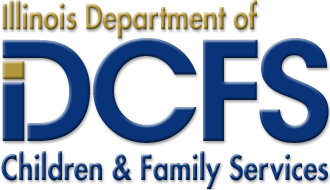 Retiring State Rep. Patricia Bellock is taking over as the director of the Illinois Department of Healthcare and Family Services. The chief of staff to Illinois House Speaker Michael Madigan who was forced to resign amid sexual harassment allegations is owed $130,000 in unused vacation and sick time. Three women Democratic state representatives are calling for an independent investigation of House Speaker Michael Madigan's office. The Illinois lawmaker who says House Speaker Michael Madigan retaliated against her for statements about rooting out sexual harassment in the Capitol wants the process for investigating ethics complaints in the Legislature overhauled. 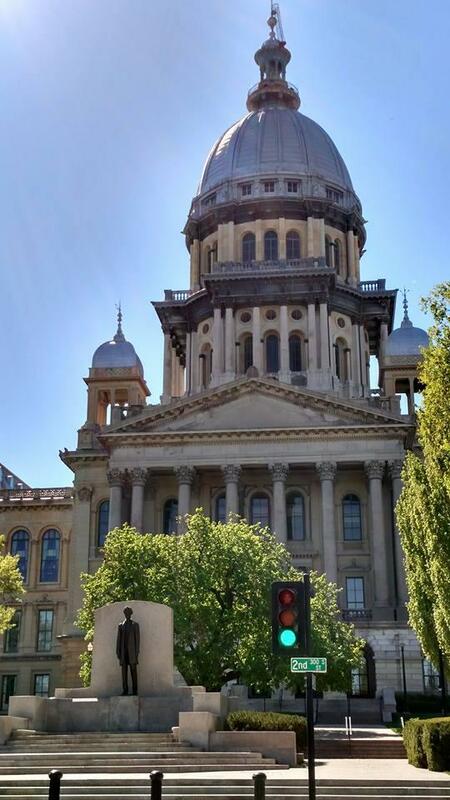 CHICAGO (AP) - A growing number of Illinois Democrats are calling for an independent investigation of misconduct within longtime House Speaker Michael Madigan's political and state operations. Madigan, who's also chairman of the Democratic Party of Illinois, has dismissed two campaign workers in recent days following complaints of sexual harassment and other inappropriate behavior. Several Democratic lawmakers and candidates say they have questions about how Madigan handled the complaints. 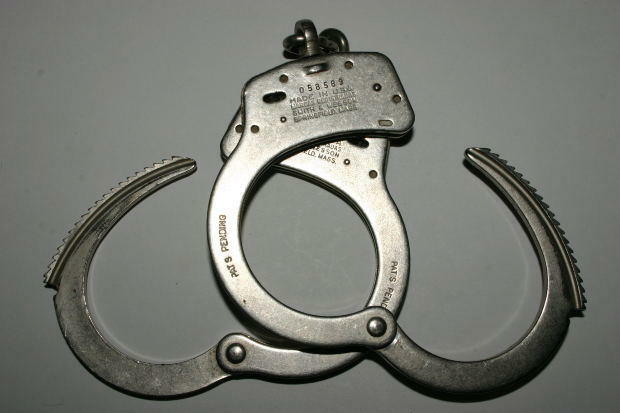 An ex-campaign worker for Illinois House Speaker Michael Madigan's Democratic organization has been arrested for allegedly violating a protective order. 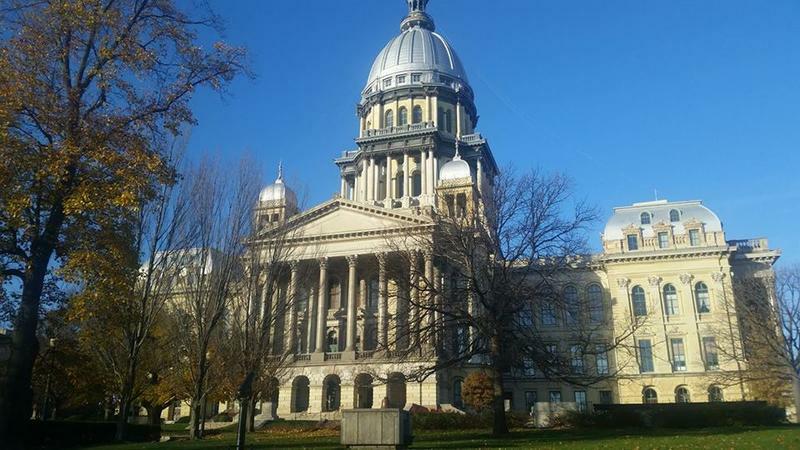 Illinois lawmakers appeared to act swiftly when they approved new ethical standards for sexual misconduct during the national flap over the issue last fall. 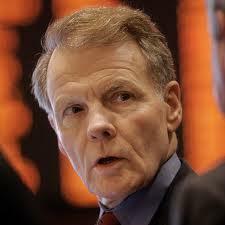 House Speaker Michael Madigan introduced legislation to add sexual harassment to a list of punishable charges. But the process revealed new problems along the way. Questions surfaced about why past misconduct hadn't been addressed and who was monitoring lawmakers. The process also was clouded by a complaint against misconduct against a sitting state senator. An email shows Gov. 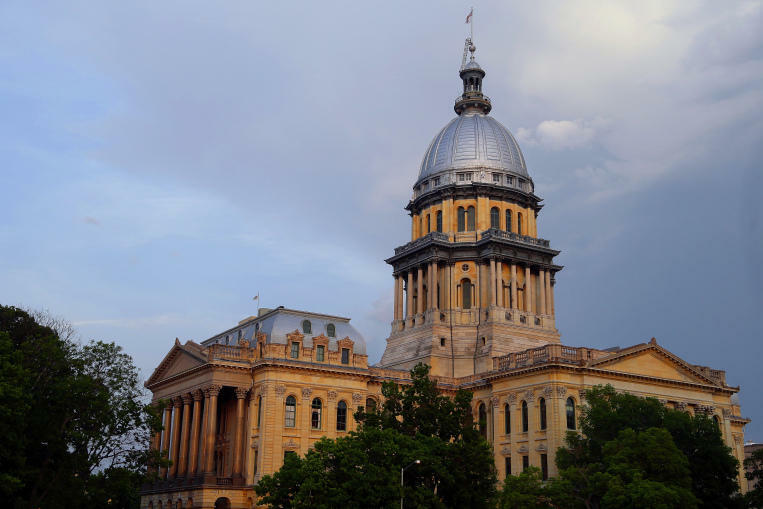 Bruce Rauner's office recommended the appointment of a state purchasing regulator whom the Republican now claims is under his Democratic rival's thumb. Governor Bruce Rauner continues to support legislative redistricting reforms that take politicians out of the process. But the Republican governor laughed off a reporter’s question on whether he’d recuse himself from redistricting, if elected to a second term. The House has unanimously adopted plans to explicitly bar sexual harassment in the state ethics code and require annual awareness training for all employees. The Republican leader of the Illinois House wants to establish a hotline for helping victims of sexual harassment. Proposals calling for sexual harassment training for elected officials and others at the state Capitol are in the works. The Democratic candidates for Illinois governor are increasingly getting asked what they think of their own party’s leader, House Speaker Michael Madigan. Democrats aren't planning on having a rally at this year's Illinois State Fair, foregoing a decades-long tradition. 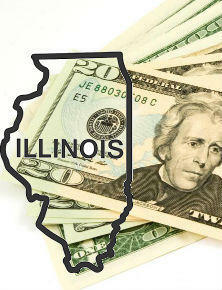 The Illinois Senate has voted to override Gov. 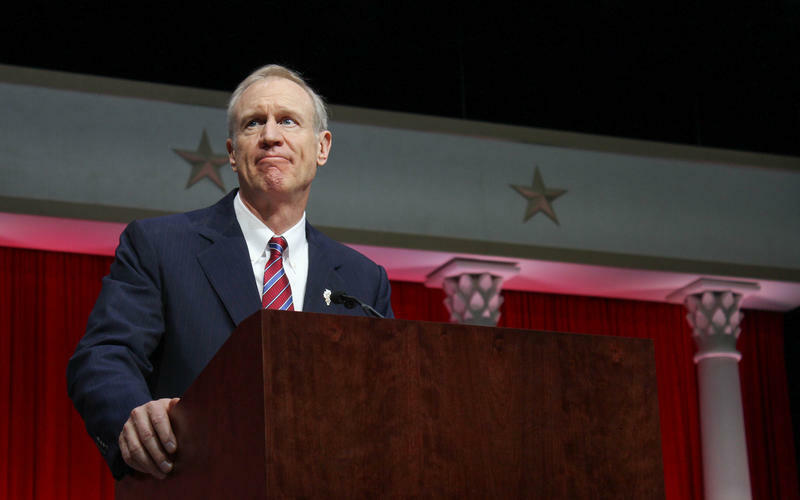 Bruce Rauner's vetoes of a $36 billion budget plan and $5 billion income tax increase. 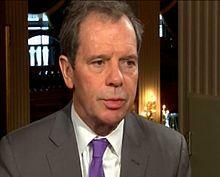 Senate President John Cullerton says his chamber has previously accomplished everything Gov. 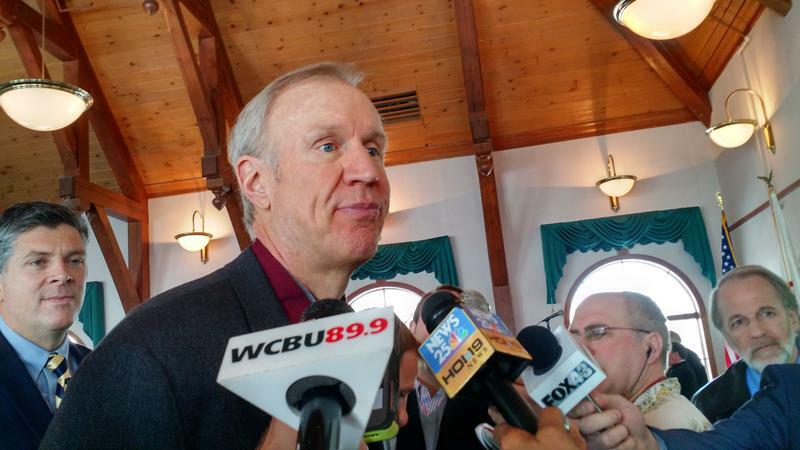 Bruce Rauner has outlined on a special session agenda called to force a budget deal. Gov. Bruce Rauner says lawmakers' inability to create a budget plan he'll accept for the third straight year is a "dereliction of duty." Democratic Illinois House leaders announced Wednesday they would not take a vote on the budget the Senate sent because they don't trust the Republican governor's actions. 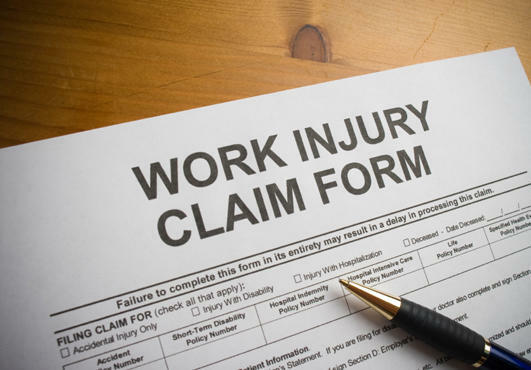 The Illinois House has signed off on a workers' compensation measure that Democrats say addresses reforms requested by Gov. Bruce Rauner as part of a budget deal. 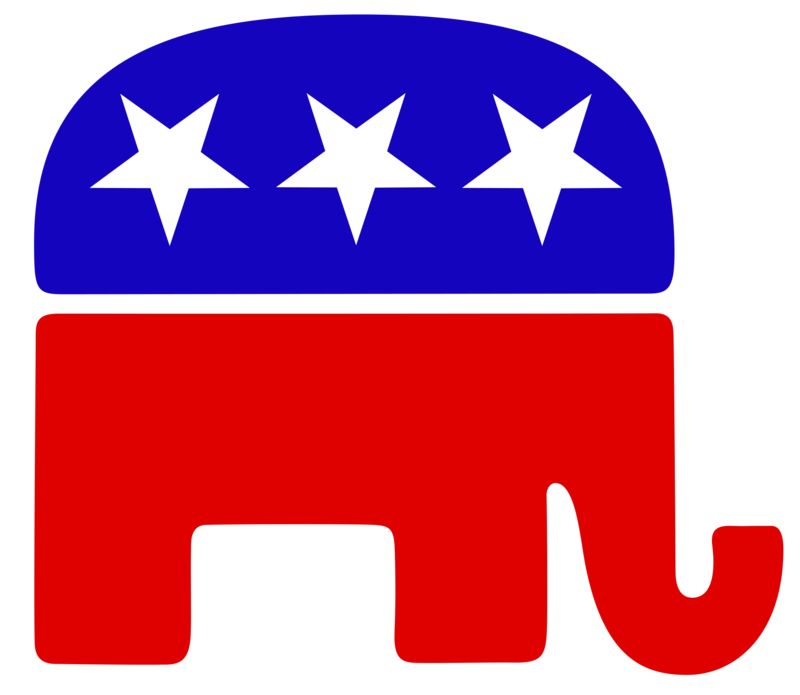 The measure headed to the Republican governor's desk after the House approved it 64-51 on Wednesday. But Rauner has already indicated that it doesn't go far enough. 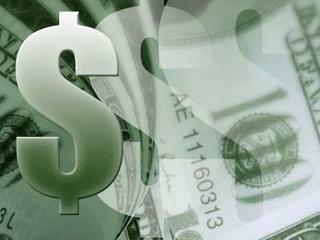 The proposal requires insurance companies to get state approval for the rates they charge. 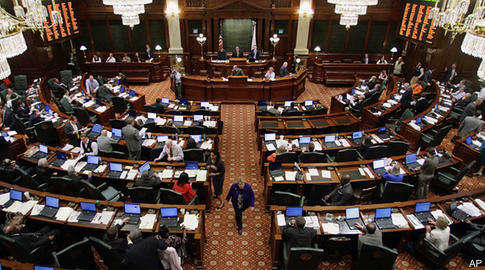 The Illinois General Assembly is once again ending its annual legislative session without passing a budget. Although Senate Democrats this month passed both a budget bill and a variety of tax hikes to pay for it, House Democrats cannot agree on what to do. Try to meet Governor Bruce Rauner’s demands, as the Senate tried and failed to do with the so-called grand bargain? Or go it alone, as the Senate ended up doing. House Speaker Michael Madigan says his fellow Democrats are concerned about how they saw Rauner working with the Senate. The Illinois House has approved a plan aimed at initiating the sale of a downtown Chicago building housing about 2,200 state employees. 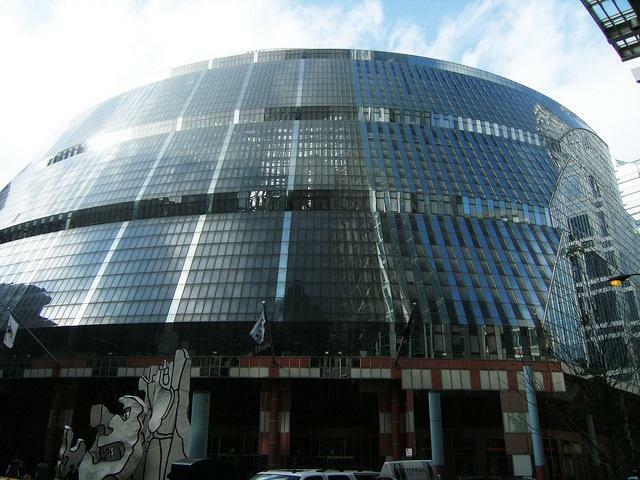 The Democrat-majority House voted 67-48 in favor of a proposal to advance the sale of the James R. Thompson Center. 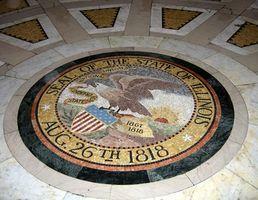 The Illinois Senate passed a budget package Tuesday after a similar plan failed last week. The difference was several new “yes” votes from liberal Democrats. No Republicans supported either plan. Illinois Gov. 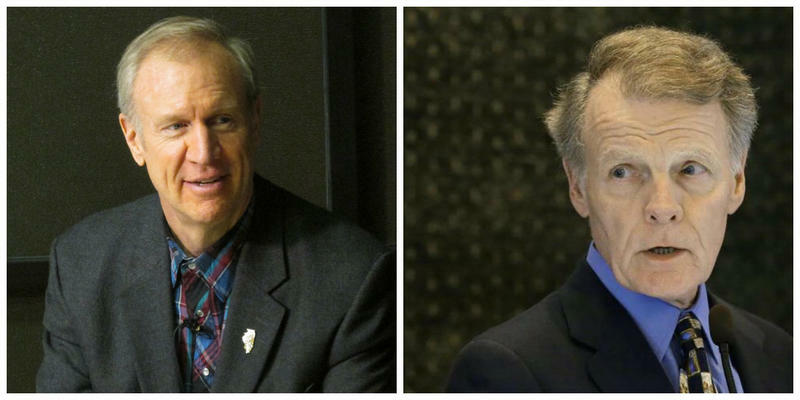 Bruce Rauner and Democratic House Speaker Michael Madigan met briefly to discuss what has been a two-year budget stalemate. 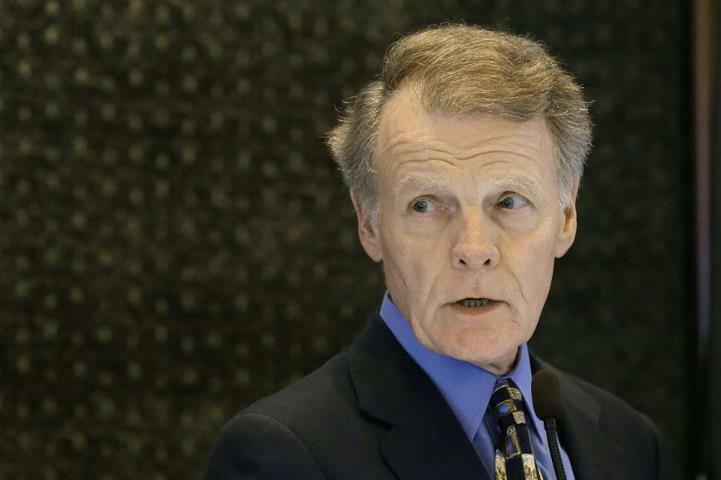 Madigan noted after the meeting that there's a growing cry from school superintendents, human services providers and credit-rating houses to adopt a full year state budget. Governor Bruce Rauner is now accusing Illinois House Democrats of killing a deal to end the budget impasse. When the so-called grand bargain failed last month - Senate Democrats said it was because Rauner had pulled Republican votes away from the compromise. Illinois Gov. 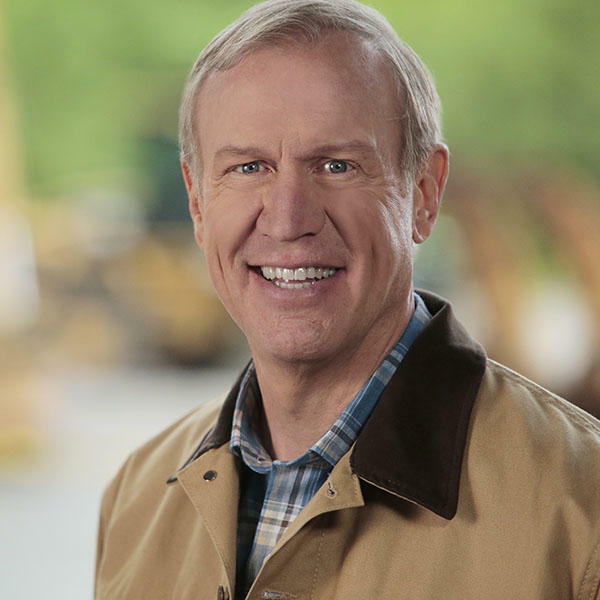 Bruce Rauner's administration contends Attorney General Lisa Madigan's attempt to stop state employee paychecks amid the budget crisis is ill-timed and ill-conceived. The Republican governor's lawyers filed a brief with an appellate court arguing that Democrat Madigan should have acted sooner.